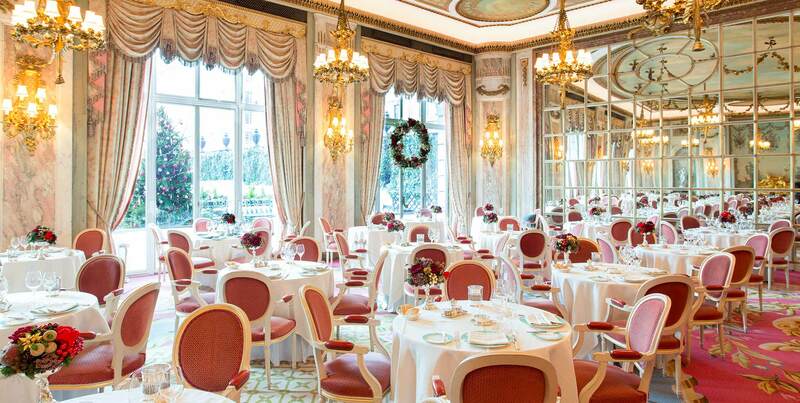 Make the most of your time between Christmas and New Year’s Eve and join us for a delicious four-course Boxing Day dinner in The Michelin-starred Ritz Restaurant on Wednesday 26th December 2018. 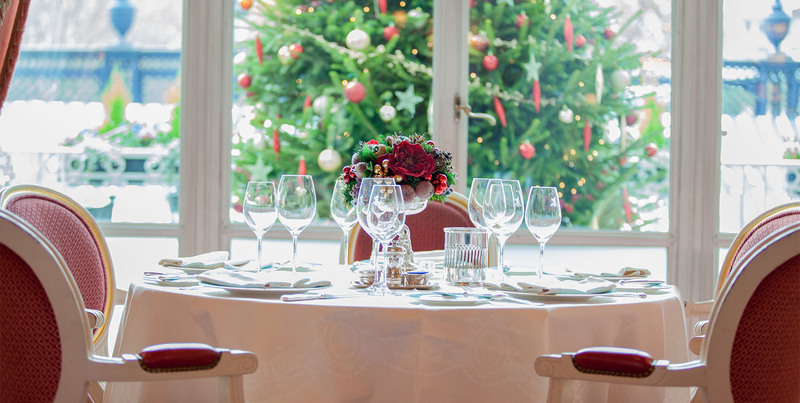 Our Executive Chef, John Williams MBE and his team of gifted chefs will create spectacular dishes, made with the finest British seasonal ingredients. During your meal, enjoy entertainment from a live band and fabulous professional dancers, performing the tango, salsa and rumba. They will guarantee to get you up onto the dance floor and dance the night away. This will be your chance to indulge with all the family and keep the festive spirit alive. To make the most of your visit, stay in one of our impressive guest rooms or suites. Priced at £150 per adult and £75 per child (up to age 15).